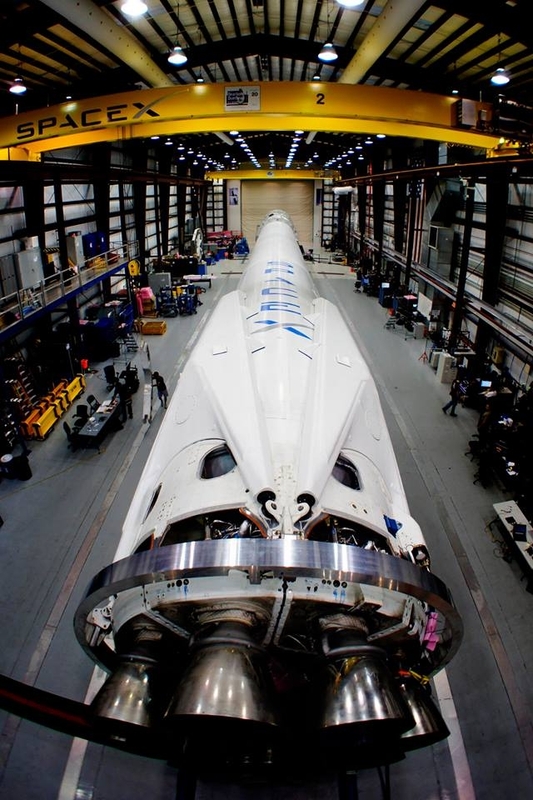 Here is a picture of the falcon 9 v1.1r. With landing legs and all. I have added some details in regards to the build I am currently working on this is under the “Flight Vehicles” entitled “Fletch. I would like to thank everyone that supports me and my hobby I really appreciate it. New Rockets On The Way! I am happy to say I plan on attempting Level 1 certification with another rocket. This time it will be a Wildman Darkstar Jr. I will also avoid dual deployment and rely on an altimeter for deployment and motor backup. I also am planning a record breaking rocket. I do not plan on posting to many details until I get certified and around that time I should have the rocket under construction. I have finally flew my Type II rocket and have updated the flight report. I will include a video below. Yesterday I tested the ejection charges. Both events used a 0.85grams of FFF black powder inside surgical tubing with an e-match. The Apogee event fired well with a lot of force. The main event was a little less forcefull but I am speculating this is due to the nomex cloth being to big the for the tube it was a little snug when I tucked everything inside the rocket. So I will size that down on my mothers surger later this week. Also to make sure everything fires correctly I will be using a 0.90g charges to bring it up just a little more. 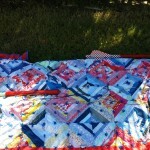 In the gallery is the rocket it after it landed on the blanket. I have been wiring my AV Bay and double and triple checking it all. I will be attempting another Level 1 launch this month depending on the Government shutdown. With school bearing down upon my feeble mind and working full time. I have had very little time to think about rocketry, I do plan on ground testing the ejection charges for my Type II rocket and writing up a summary of the rocket soon. Sorry posts have been sparse I recently moved into a condo with my new wife so the last few weeks have been filled with us packing moving and unpacking. I do plan on purchasing some tubing and g10/fr4 for my next project pretty soon. 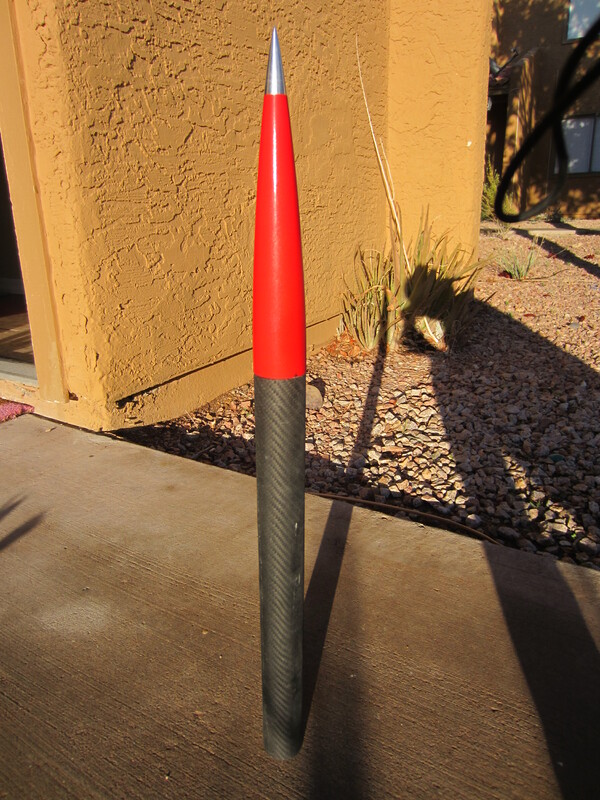 Also I need to test ejection charges on the TII rocket, last time I used 0.85 grams of FFFg GOEX blackpowder.